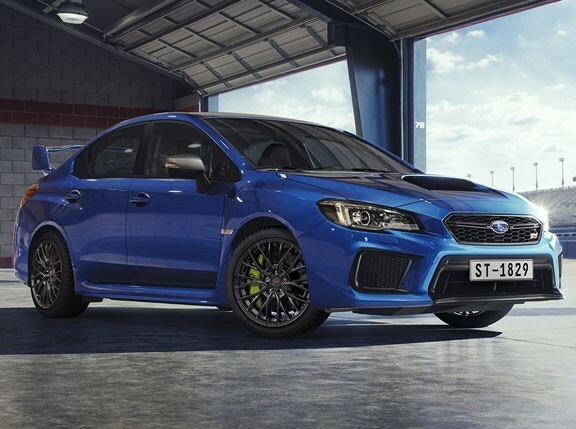 Are you looking forward to checking out the Subaru WRX concept car at its mall tour? If you are, we are giving you one more reason to be excited about seeing it in the metal. Motor Image Pilipinas, the official distributor of Subaru vehicles, will run a photo contest on its I Love Subaru Facebook page. * A free ride and participation in the Russ Swift Stunt Show, also at MIAS. So, how do you get a chance to bring home these cool prizes? 1. 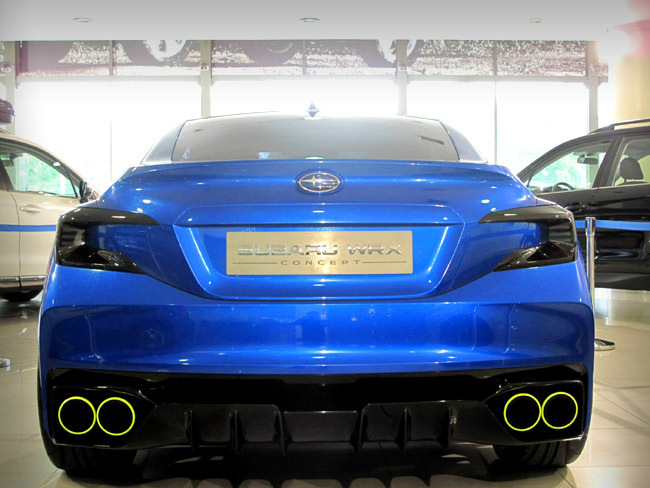 Like the I Love Subaru Facebook page (via your own Facebook account, of course). Contestants must also be currently residing in the Philippines. Three days before a mall-tour leg starts, this Facebook page will post a reminder on where you can check out the car. 2. Check out the concept car at any of its three mall-tour locations. 3. 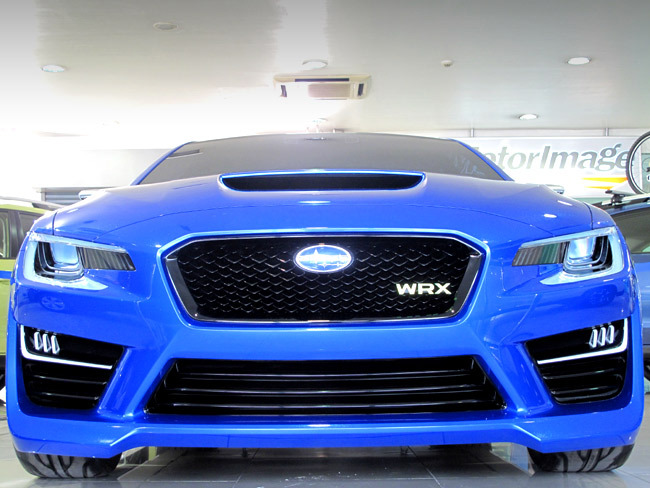 Take your "most visually appealing photo" of the Subaru WRX concept car on display. Only one photo entry may be submitted per contestant at each mall display. Contestants who will upload more than one photo entry per mall display will be disqualified. Make sure the photo entry's privacy setting is set as "Public" so that the official Facebook page can search your entry through the hashtags. * Entries submitted for a mall display past the cut-off time will not be considered. * Contestants who submitted an entry but did not like the I Love Subaru Facebook Page will be disqualified. * Contestants whose entries have been selected may no longer submit entries for the succeeding mall displays. 8. Five entries per mall display will be selected based on how visually appealing the photo entry is. * Contestants whose entries have been selected will be contacted via a Facebook private message informing them that they have won. 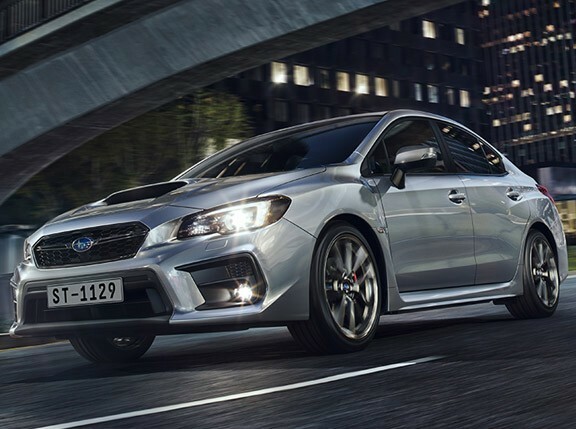 * Winners may claim their prizes at the Subaru Greenhills showroom. * Photo entries selected per mall display will be posted in an album on the I Love Subaru Facebook Page, along with the sender's name. So it's time to review some of our Drive-By Shooter's car photography tips. Good luck!